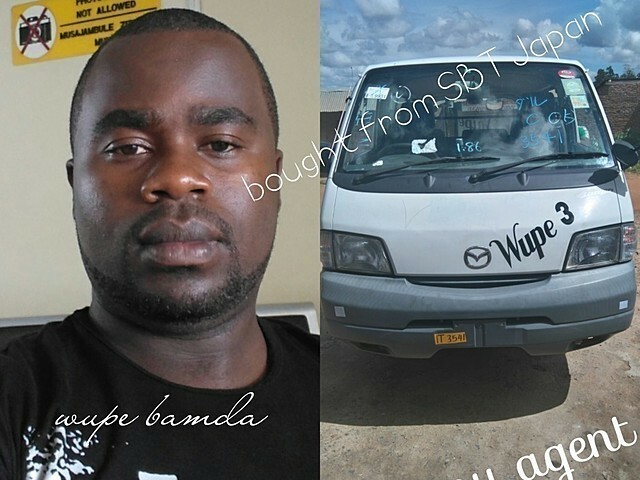 SBT Japan is very efficient, the cars that they provide are of good quality and the price is always negotiable. They also take care of keeping you regularly updated on every step of the process until you receive your car. I would also like to express my gratitude to my personal account manager, Mr. Burhan who has been very helpful!